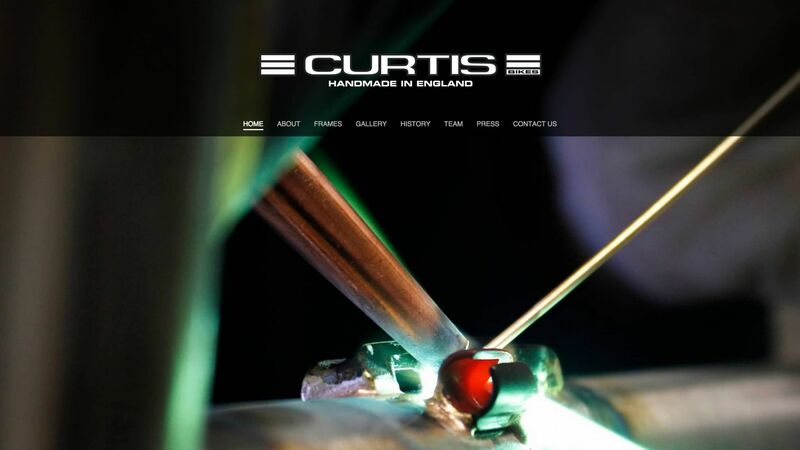 Curtis Bikes make bespoke bicycle frames by hand in the UK. They are simply amazing. 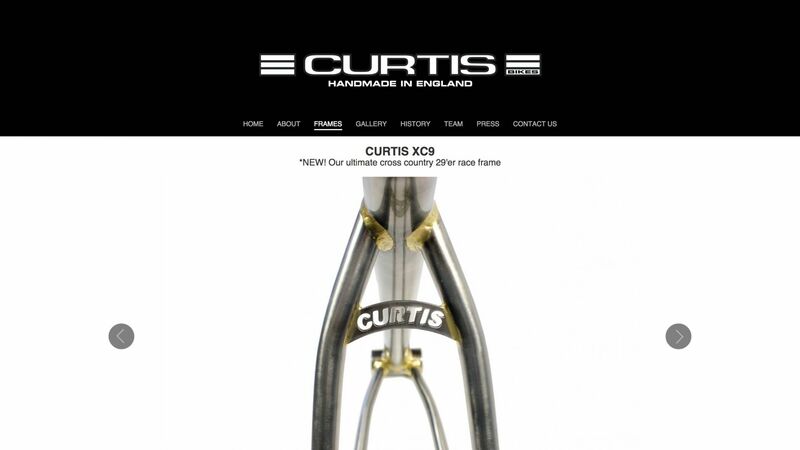 They have a cult following, and have done since they launched in the 70′s when BMX first hit the UK. The guys who started it all, Brian Curtis and Gary Woodhouse, are still running the show today — head brazer Brian is now in his 70′s. 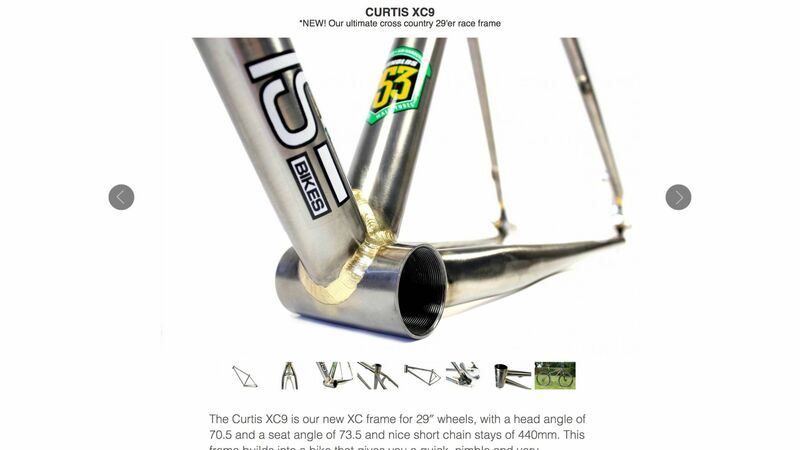 To say this bike company is authentic is an understatement… They are legendary. 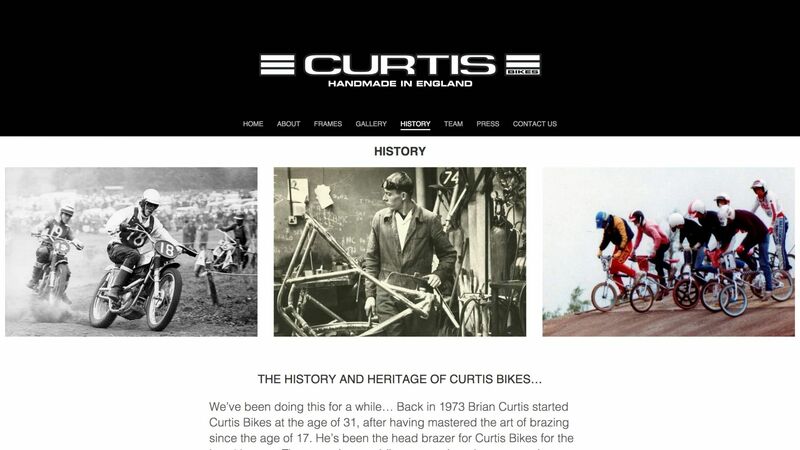 When this new website went live on 1 December 2013, Mountain Biking UK magazine gave it a mention on their Facebook page and within 30 minutes it had received over 200 likes. 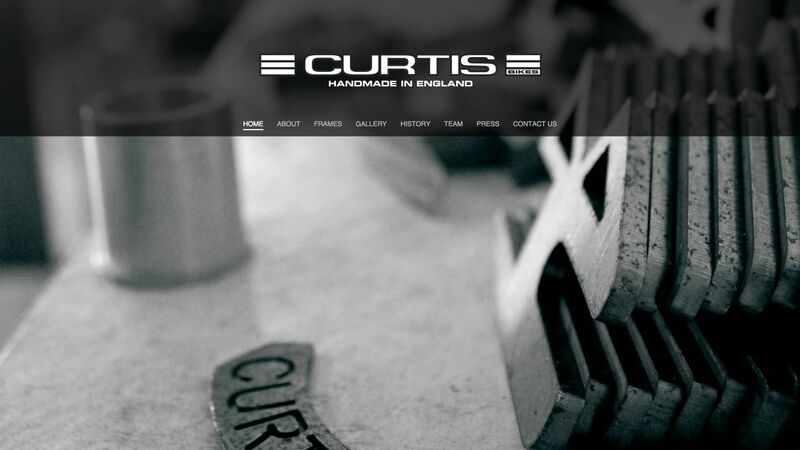 Our job was to re-ignite Curtis Bikes’ web presence. Their frames are simple, clean and brilliant. So the website needed to reflect this. Their product is exceptional, but their image library was missing some key photography so we directed a series of studio photo shoots with them. We didn’t take the bikes to a studio; we set one up in their workshop… It looked quite special, and the truth is it was; companies like this don’t do things the conventional way… That’s exactly why they stand out so much.